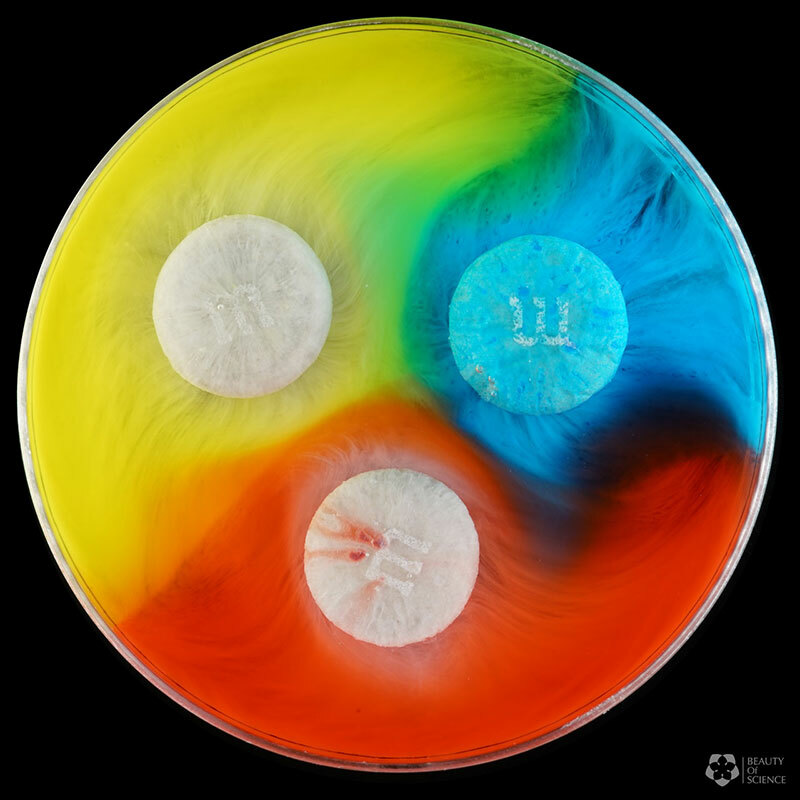 In this short video shot by Beauty of Science, several M&M's of different color were dropped in water and recorded in 4K time-lapse using a Sony A7R M2 camera. 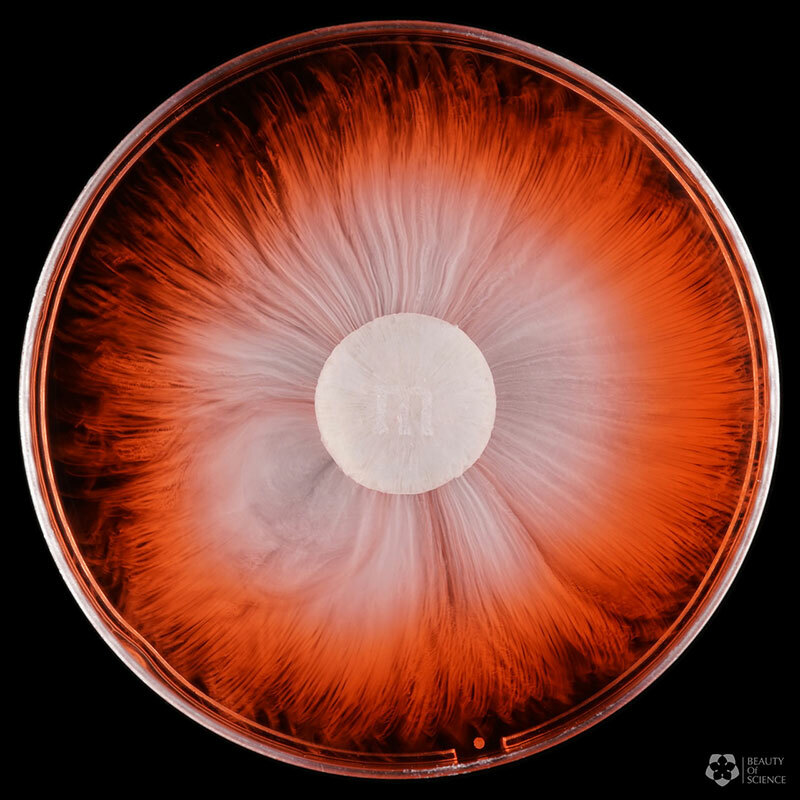 As expected, the colors radiate out as they dissolve resembling solar flares. 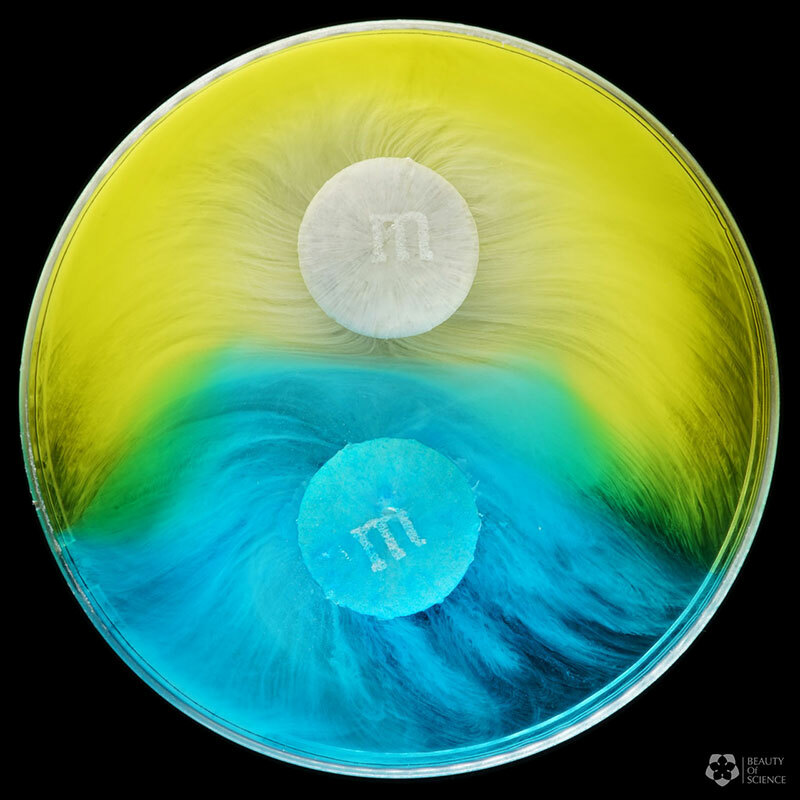 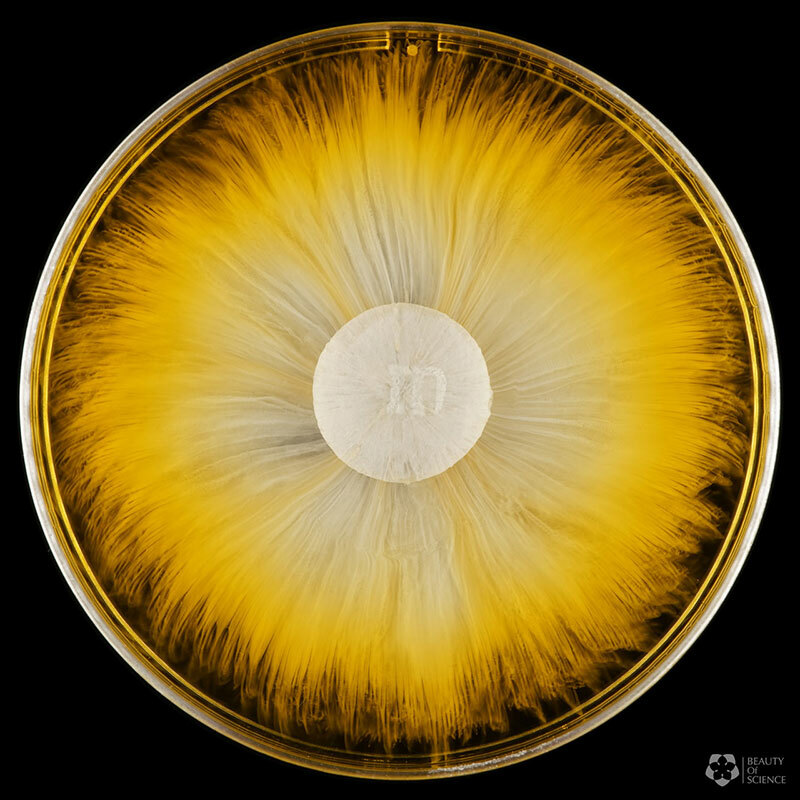 When two or more M&M's are dissolved in the same container, the colors combine just at the edges to produce an array of colors. 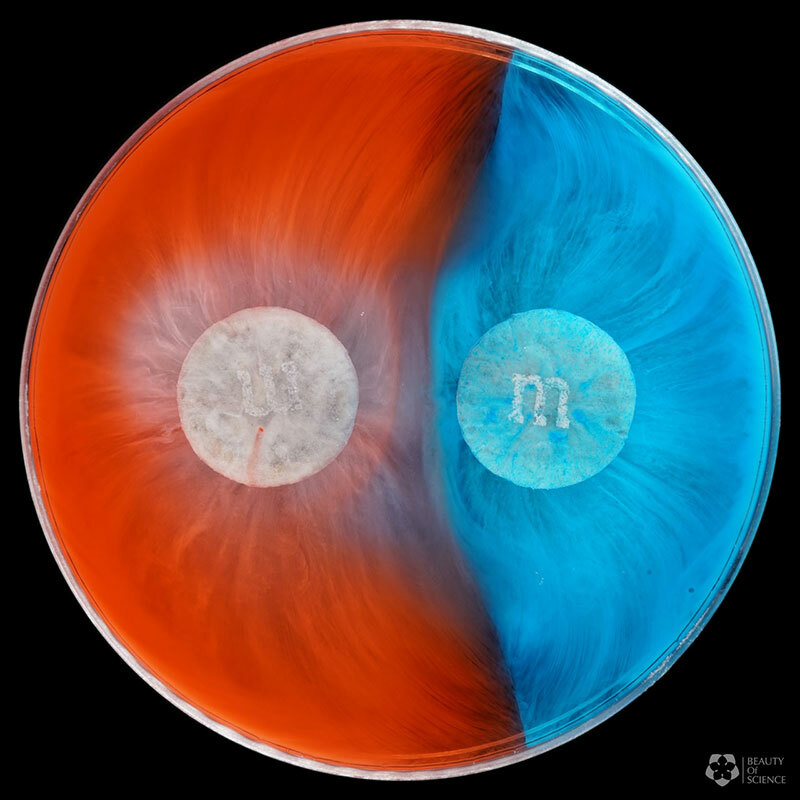 Founded in 2016, Beauty of Science (BOS) led by Yan Liang, Ph.D. and operated by XinZhi Digital Media located in Hefei, China is an educational brand that produces inspiring content for K-12 STEM education and science outreach. 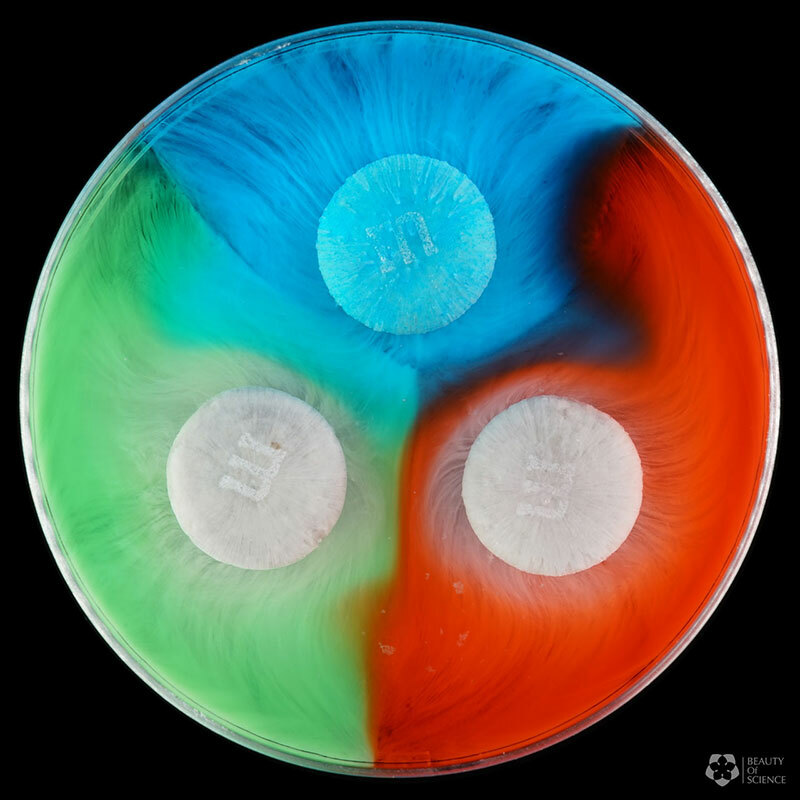 In this short video shot by Beauty of Science, several M&M's of different color were dropped in water and recorded in 4K time-lapse using a Sony A7R M2 camera.